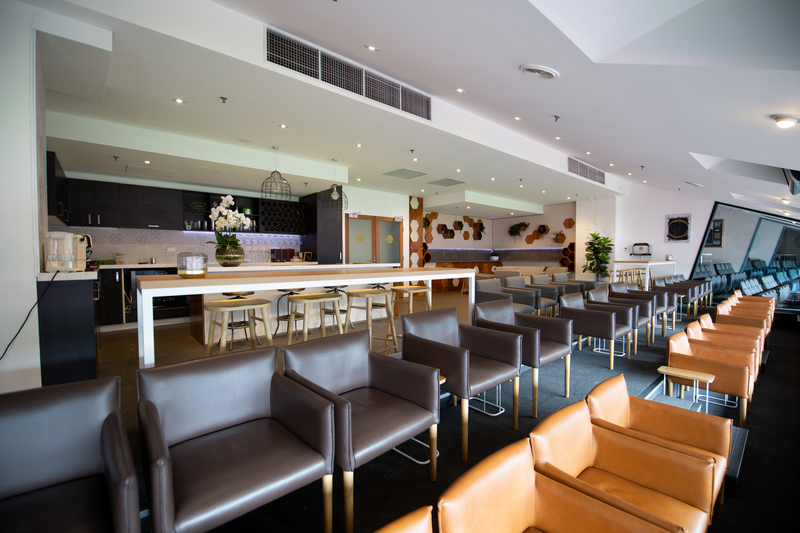 The Jolimont Club offers exclusive hospitality from the best seats at the MCG. 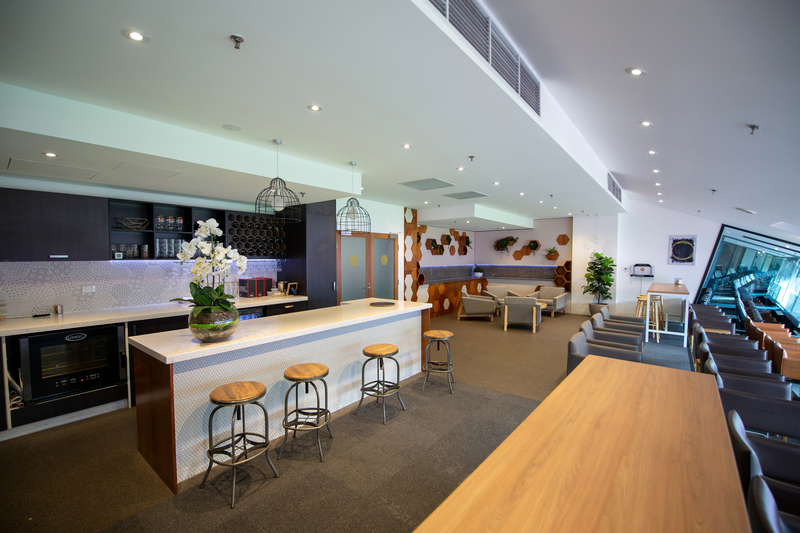 Situated in a luxurious super suite with prime viewing on level 3, Jolimont Club offers the finest cuisine carefully created by our catering partner Epicure, with fresh menu’s designed to leave lasting impressions. You will also hear from high profile past and present players and coaching staff as guest speakers throughout the year. 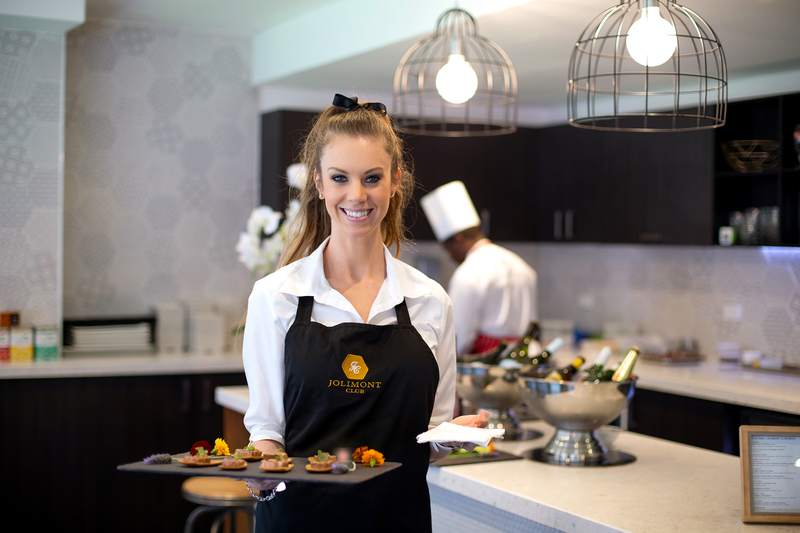 Enjoy themed event days and various product sampling opportunities a perfect way to impress your clients or reward staff. Take a look at our brochure for more information. + Two seats at your choice of 20 AFL home and away games. 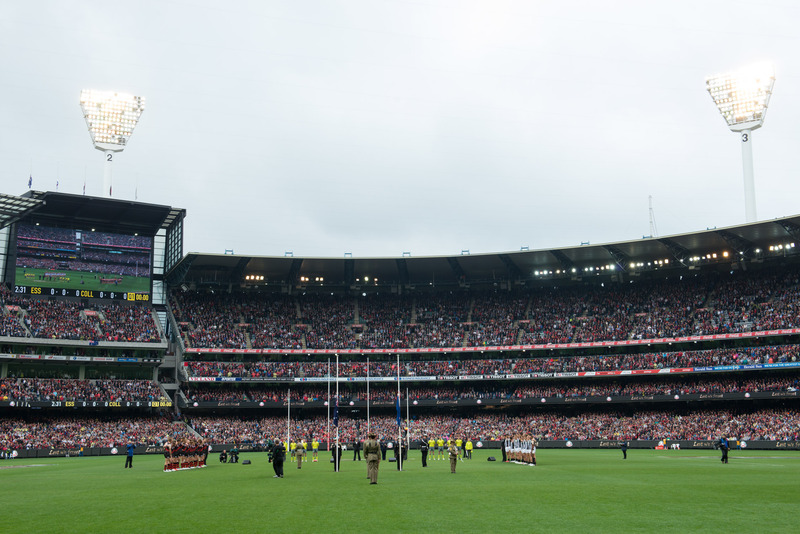 + Two seats for each AFL final at the MCG including the Grand Final. + Two seats at your choice of 3 International cricket days of the 2019/20 season including the Boxing Day Test, ODI and T20. + Opportunity to purchase additional guest passes, subject to availability. 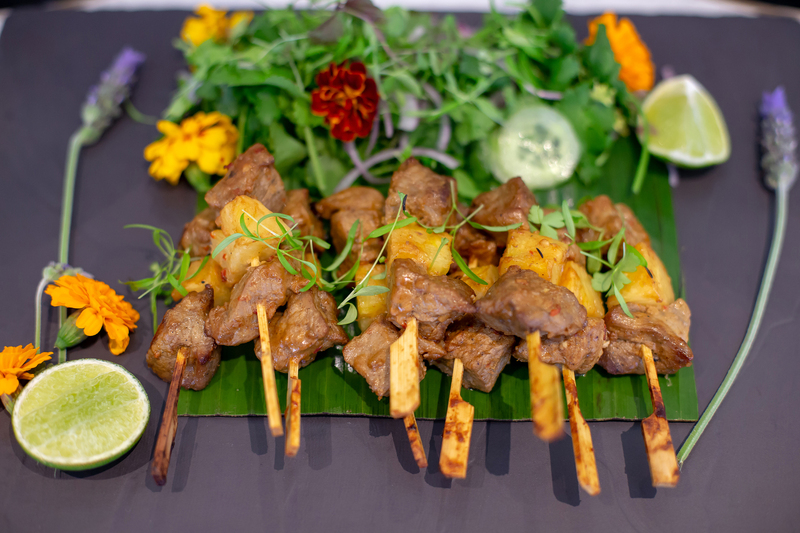 + Our catering partner Epicure provides modern and fresh menu’s which include Australian, ethical and sustainably sourced meat, poultry, fish and seafood. The premium beverage menu has been hand picked to match to ensure you and your guests have a quality and lasting experience. + One underground car park with every membership purchased. + First rights to renew your Jolimont Club membership for the following year. + Access to Medallion Club seats at Marvel Stadium (subject to availability). 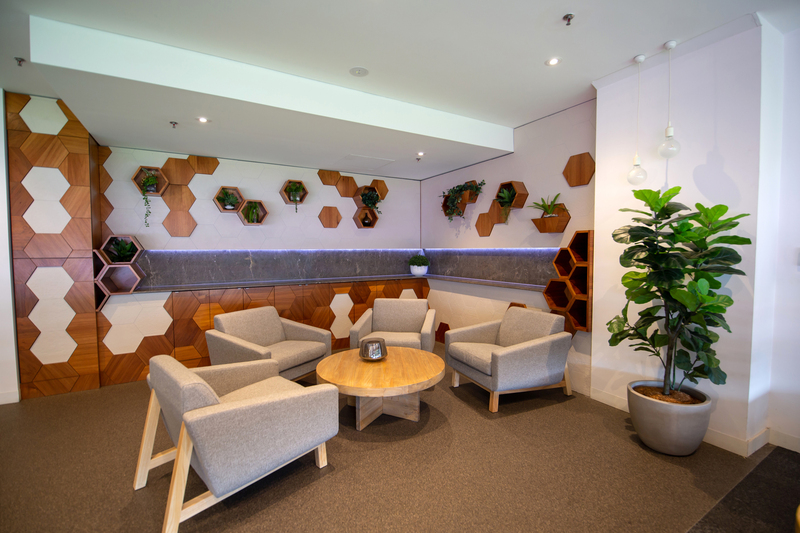 + Access to purchase tickets to the exclusive Audi Stadium Club at Adelaide Oval and the Premier Club at the SCG (n request and subject to availability). + Opportunity to purchase signage facing the ground to promote your company brand (price on application). The minimum dress code for the Jolimont Club is tailored pants and a collared shirt. No Denim. Ladies are to dress accordingly. Please click here or phone (03) 9657 8891 to make an enquiry.